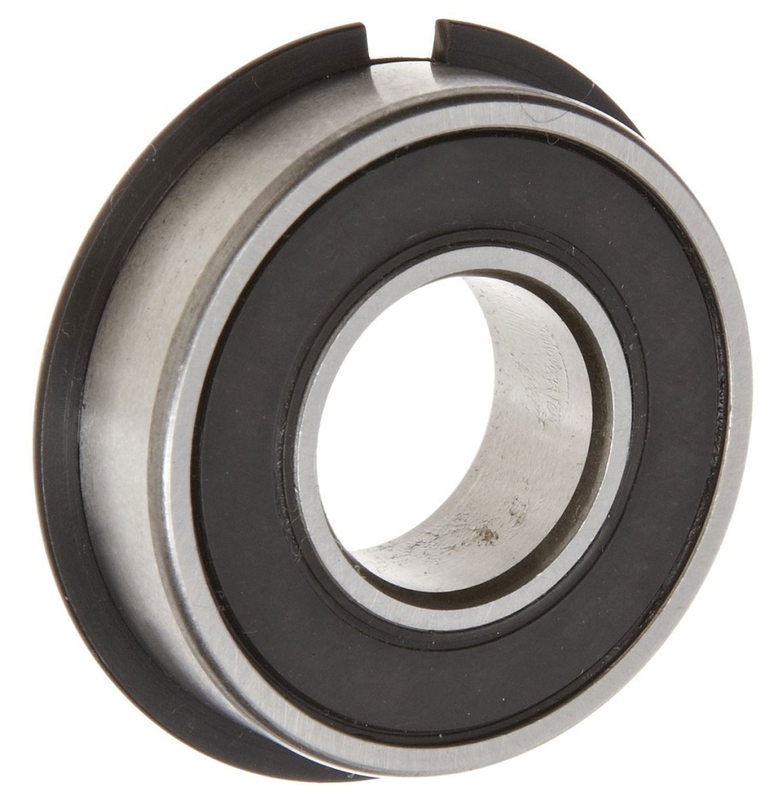 These high speed wheel bearings are a perfect replacements for go karts, buggy (fun karts) and more. Replacement bearing for Yerf-Dog go karts from rims. Q: I just bought these tires from you 15x6.00-6 Carlisle Turf-Saver with Rim (3/4" Bushing) But my bolt is 5/8 can I press these bearing into the wheel hub of the wheel I just got from you?